The bigger the screen, the more data you use. That’s the maxim that anyone looking to min-max their data plan every month should follow if they want to keep their bills low. 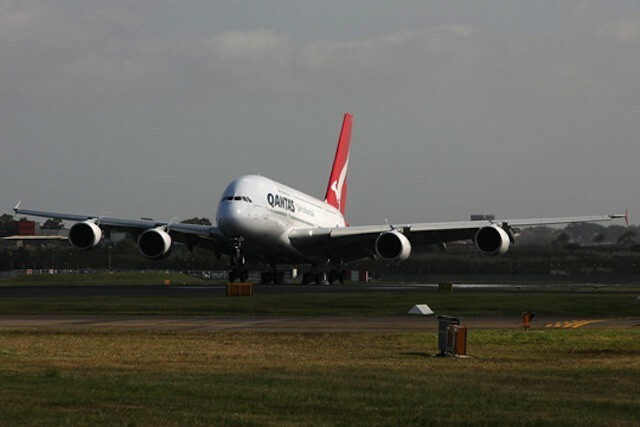 Qantas has laid out an aggressive technology migration plan that could become an example for the airline industry. Last week, we reported on the IT migration that Australian airline Qantas was undertaking. That migration and overall technology upgrade includes replacing the airline’s 1,300 BlackBerry handsets with iPhones, swapping hefty pilot flight bags for iPads, and adding an on-demand entertainment system to is fleet of Boeing 767 aircraft that’s accessed using iPads provided to each passenger. It seems that the migration strategy is even bigger than just those three components. The airline is also looking to overhaul its desktop systems as part of an upgrade to Microsoft’s Office 365 cloud suite. The migration will be completed in partnership with Fujitsu and will include both on-premise and cloud data stores as well as virtual desktops courtesy of Citrix. Last month, OnLive launched its free cloud-based Windows desktop app for the iPad. 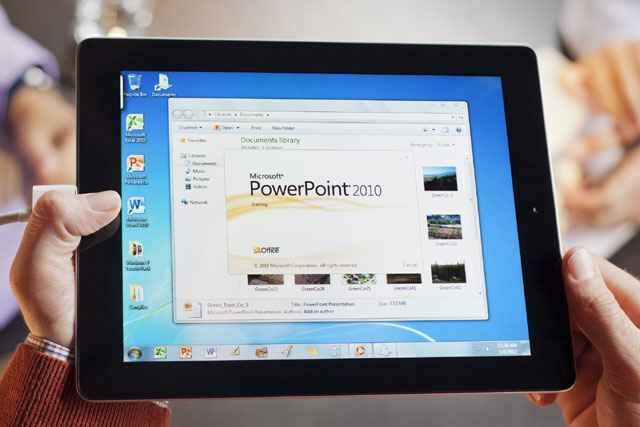 OnLive Desktop provides iPad users with a cloud-based Windows 7 desktop that comes complete with the standard Microsoft Office apps (Word, Excel, and PowerPoint) and 2GB of storage. This week, the cloud-gaming company expanded the features and storage available to OnLive Desktop users via new subscription plans – one of the most notable being that OnLive Desktop can now play Flash videos and content. The company will also be adding a more full featured “Pro” plan that will let users install additional Windows applications and an enterprise service that would allow companies to configure and manage virtual Windows desktops on the iPad’s of employees. 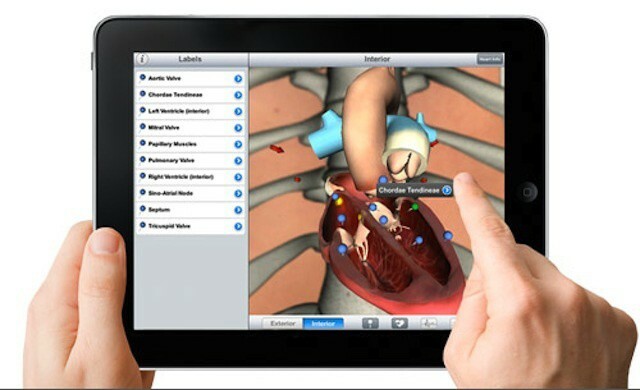 Healthcare was one of the first fields to adopt the iPad after it launched two years ago. 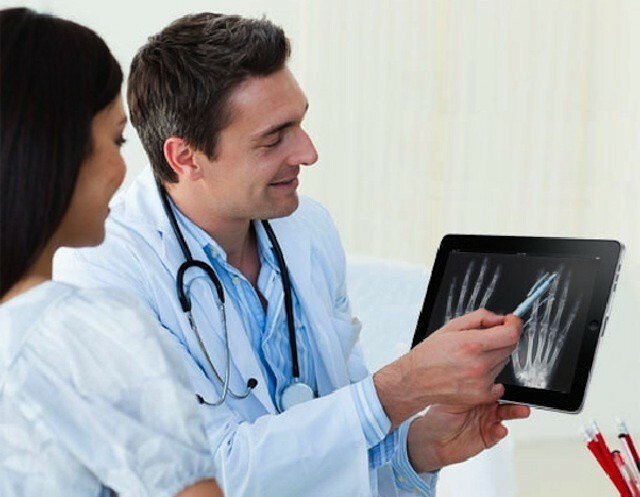 As with other fields, the initial use of the iPad in healthcare came from doctors and other professionals buying their own iPads and bringing them into their practices or along with them on rounds – a move that predated most of today’s BYOD planning. 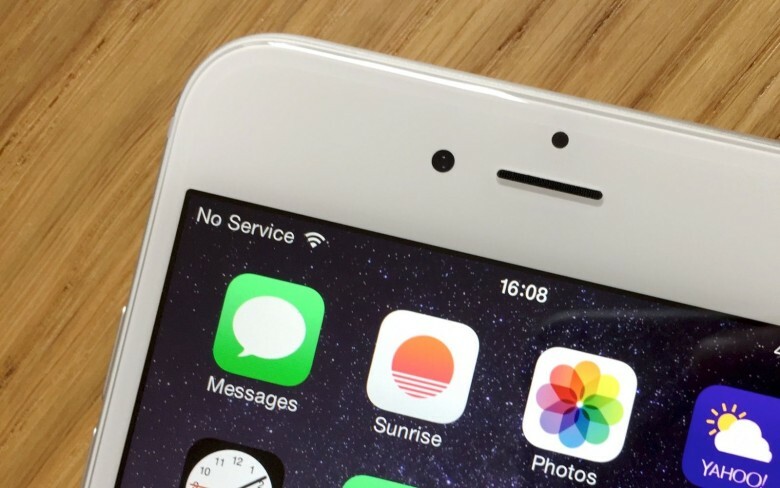 A recent study of mobile technology in healthcare clearly shows that the iPad is the number one device used by doctors, nurses, and other healthcare workers with significantly greater use than Android or BlackBerry devices or even the iPhone.